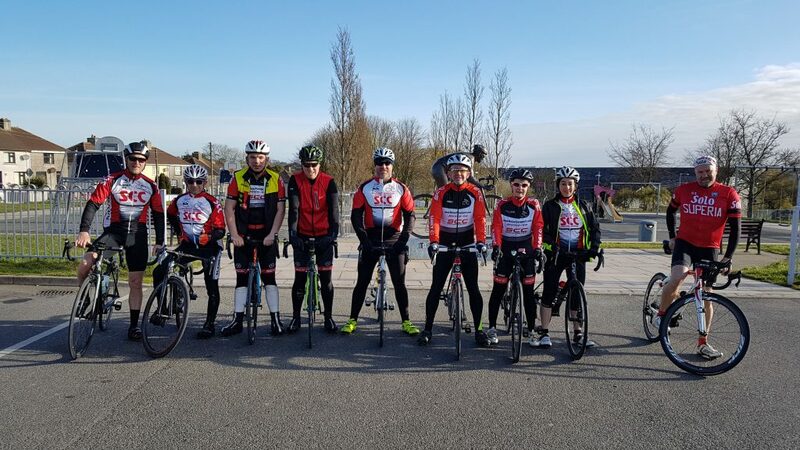 Leaving the Aldi car park at 9.30am, the Saturday spin will be heading to Blackwater, Courtown, Gorey, Carnew, Clonegal and back to Enniscorthy. Approx. 100km. Coffee stop in Applegreen, Gorey. Wind coming from the North so a bit on the chilly side. 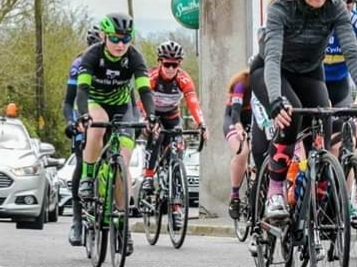 Meeting at Pettitt’s car park at 9.00am and heading to Ferns, Camolin, then taking a right turn in Clogh village to the Ballycanew road, Ballycanew then left to the Coast Road to Riverchapel, Gorey and backto Enniscorthy. Last weekend’s Sunday Tour before they took to the road. Good luck to our members who going to SERC’s 3 Peak Challenge this Sunday. On line entry is now closed but you can still enter on the day. 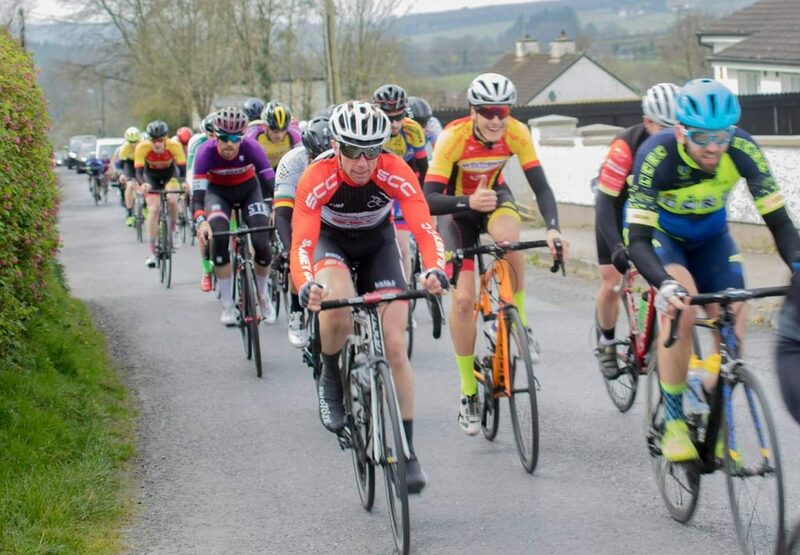 Derek Doyle and John Redmond are to travelling to Co. Waterford to compete in the Dungarvan Open Road Race on Sunday. We wish them both the very best of luck. Last weekend saw Gillian Power and Brian Maher compete in the Des Hanlon Race in Co. Carlow. 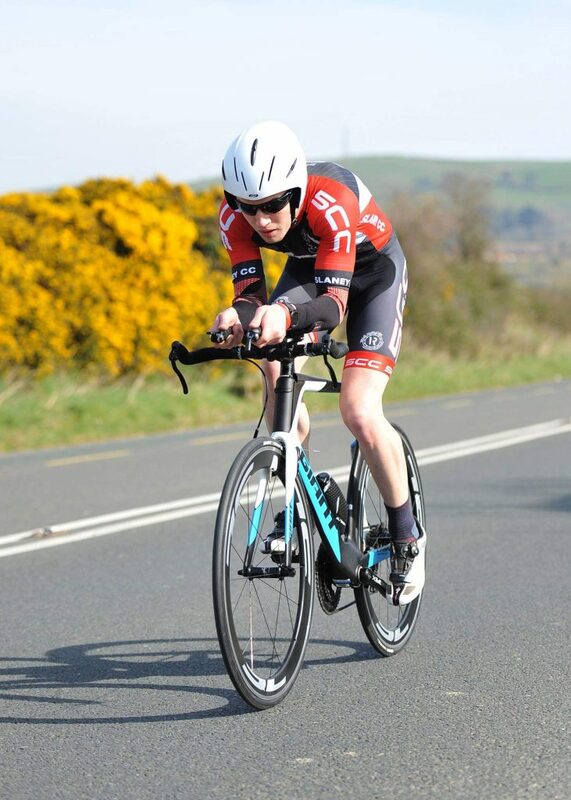 Each put on a good show in the Slaney colours in their respective races as did Fionn Jordan in the last Round of SERC’s Wellington TT League last Saturday.